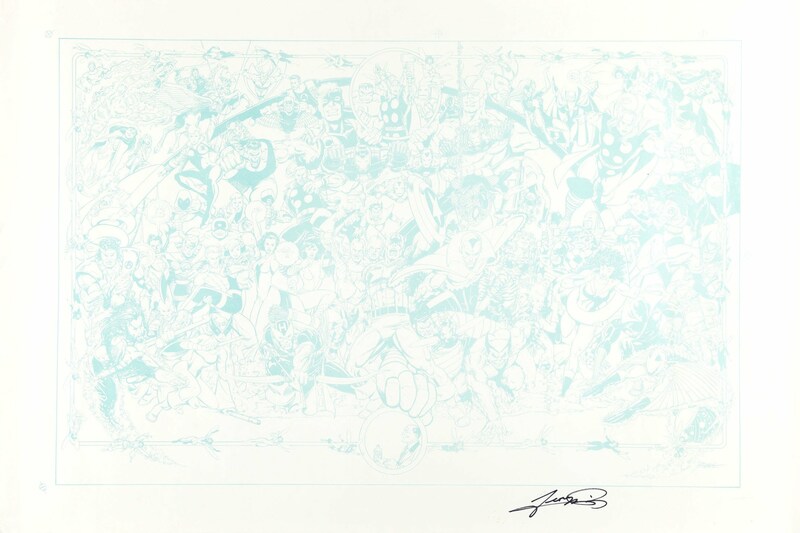 George Perez to appear at the third annual Rocky Mountain Con. RMC is a Comic, Gaming, Anime, Toy and Sci-Fi convention started by fans in the Denver/Aurora Colorado area to help the victims of the Aurora Theater shooting. We are glad to be working with AuroraRise.org to donate a portion of the proceeds and have them go to the people that need it.